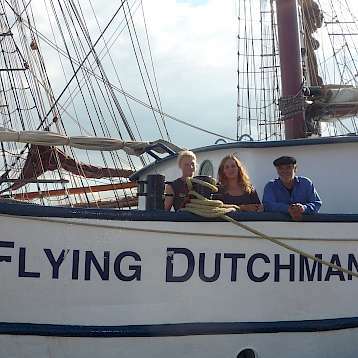 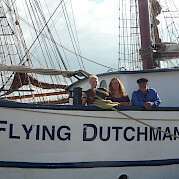 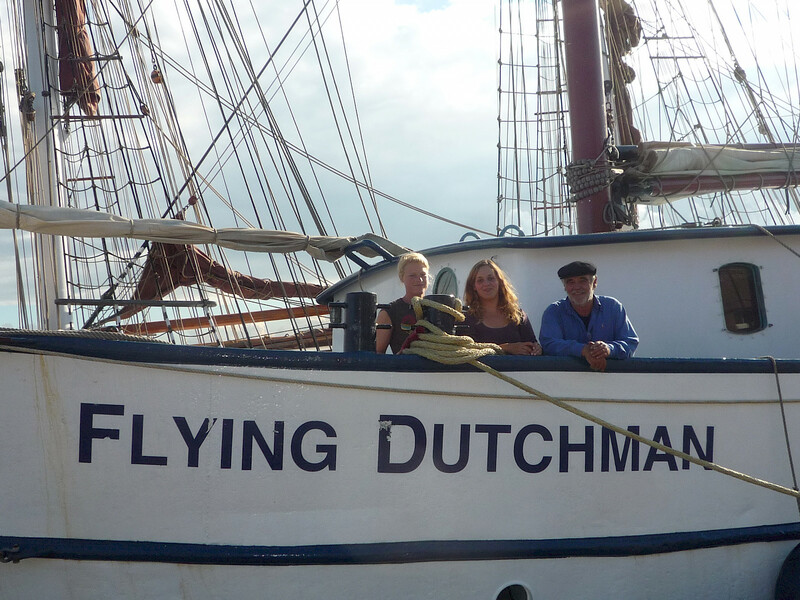 The Flying Dutchman, once a herring logger, was launched in 1903. 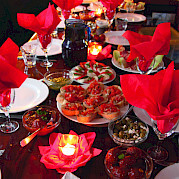 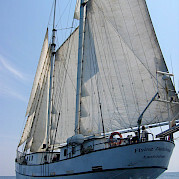 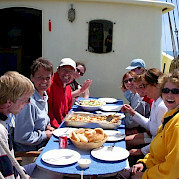 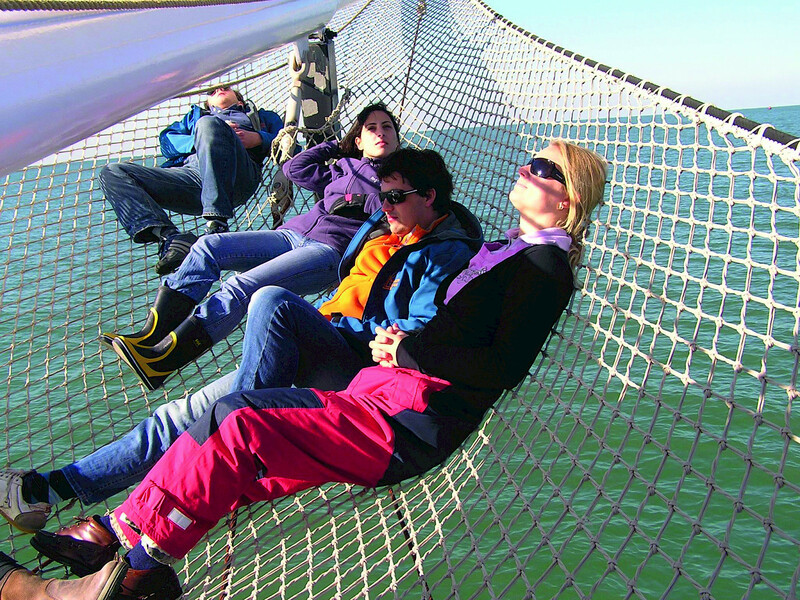 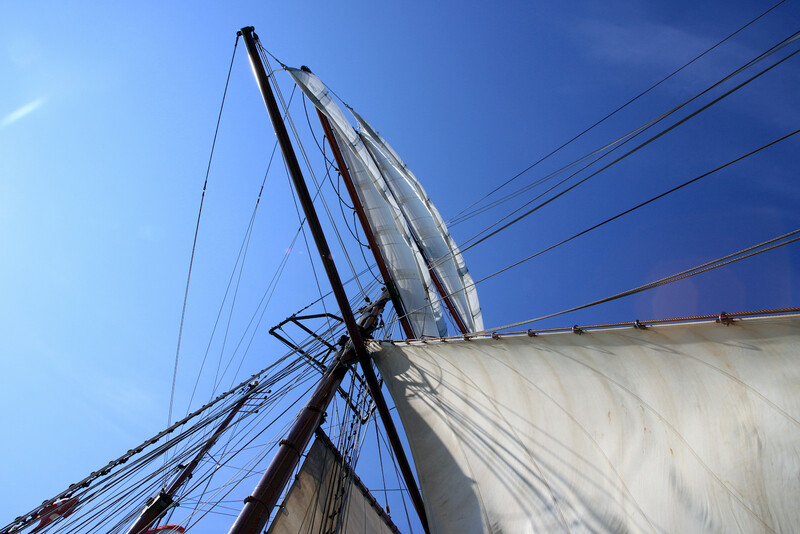 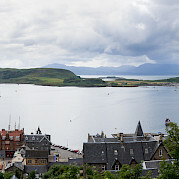 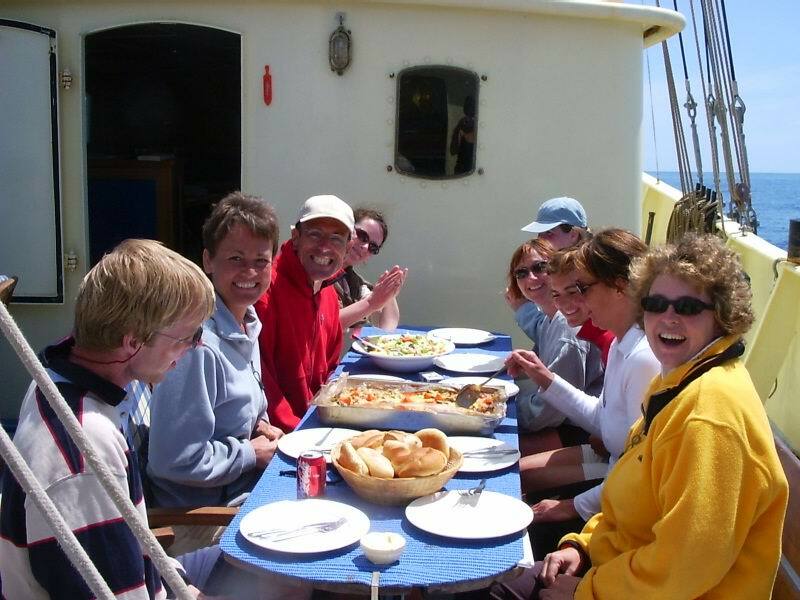 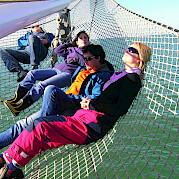 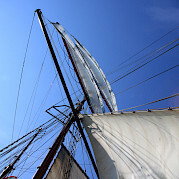 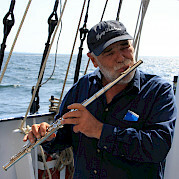 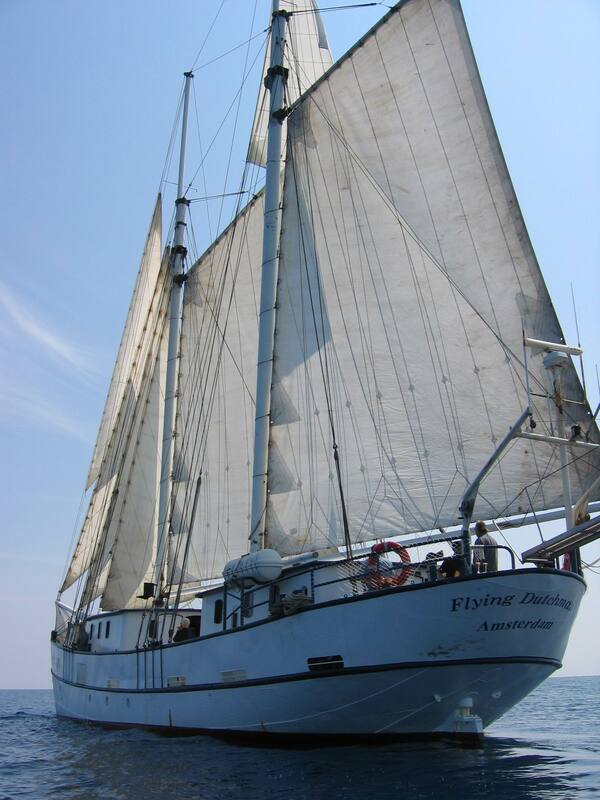 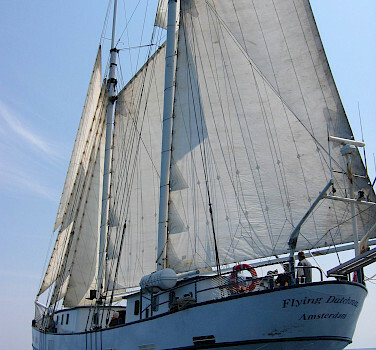 The conversion to a sailing schooner took place in 2004. 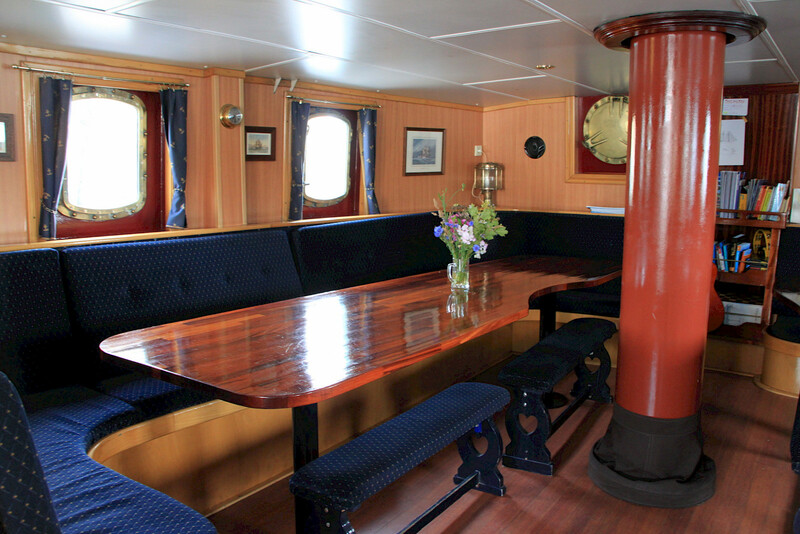 The front saloon in the deckhouse serves as a cozy dining room and lounge with upholstered benches for seating all guests. 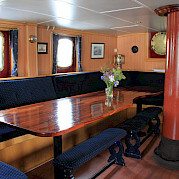 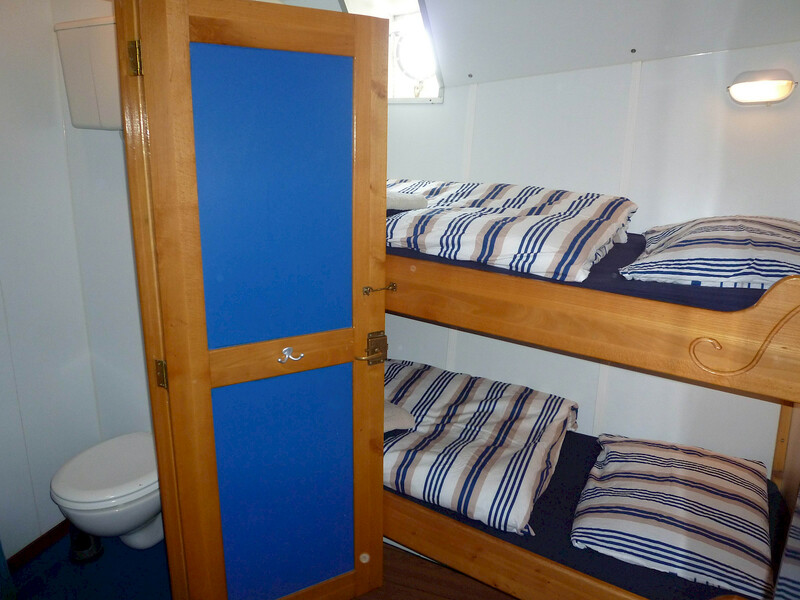 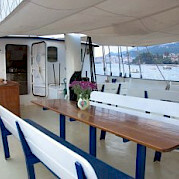 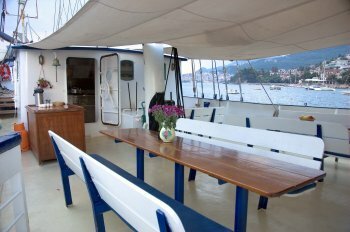 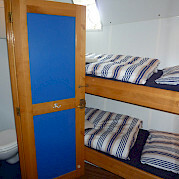 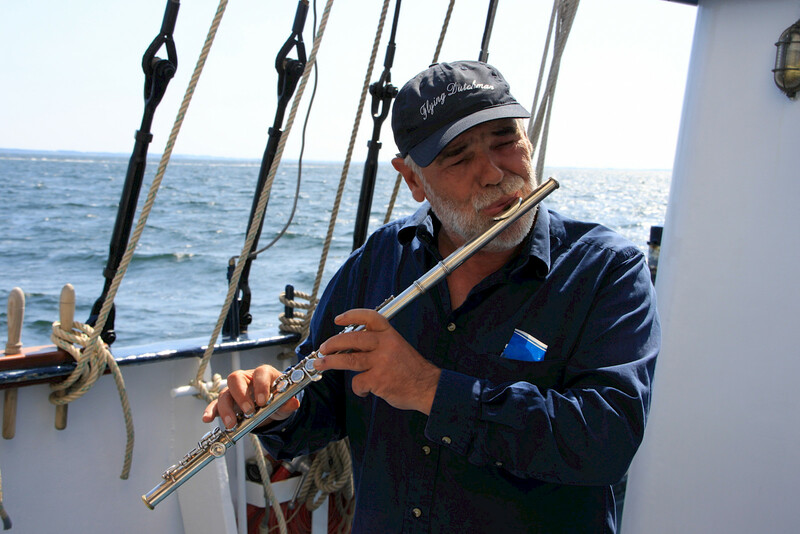 At the stern, you can sit beside Captain Klaas at the wheel and perhaps even steer the 39-m-long vessel for a while.